AURA (Latin Quarter) Became AURA in 2010. Bacco's Bar and Bistro Closed, now offices. Bam-Buddha Lounge A late-night pub new in 2006. Now a function suite. Bidston "Ham and Eggs" A plain well-cared-for friendly two-sided local. Blue Bell A plain but well looked after pub, knocked through but still having two halves. Pretty quiet when I have visited. Cavendish A well looked after large boozer, possibly converted from a number of shops. A three roomed pub with a small comfy lounge at the front, a large wooden floored bar with an impressive lantern, and "Monaghan's Pantry". The fine decor in the bar is closer to real Irish than to the expected paddified plastic. A very nicely decorated two room flat house built in 1852. Subdued lighting and impressive mirrored ceiling and walls in the lounge. Always seems busy. Christies Bar A plain cheerful down-market boozer, with just a few regulars in on a Tuesday afternoon. Club Image (Sheridans) Night club converted from shops, originally a cinema. Closed in 2006 and now a carpet showroom. Comet Inn Two bars plus a back room in this slightly scruffy popular local. Noted closed and tinned up in 2010. Cool Room Night club in the basement of The Beach. Rather pleasant but perhaps a little run down "60s twee" decor in this one room knocked through corner house. 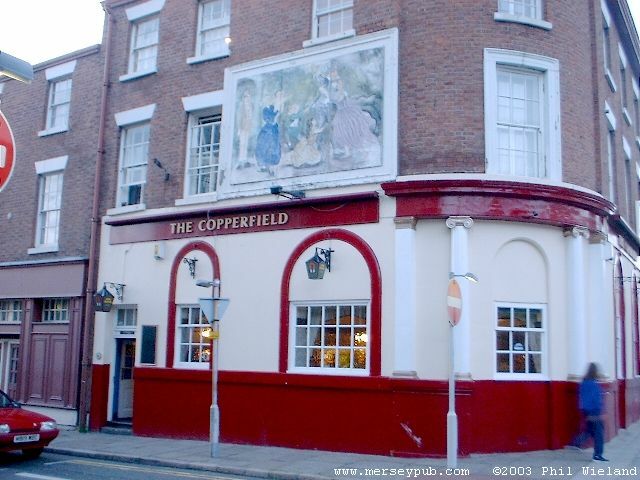 After a period closed and tinned up, in 2008 this was refurbished and re-opened but it was tinned up again by 2010. With a splendid two room interior which retains many Victorian features, this used to be a favourite pub of mine. Sadly, the quality real ales I enjoyed when it was called the Crown Ale House has gone, and it's now a basic drinkers' pub. Beer garden at the back. 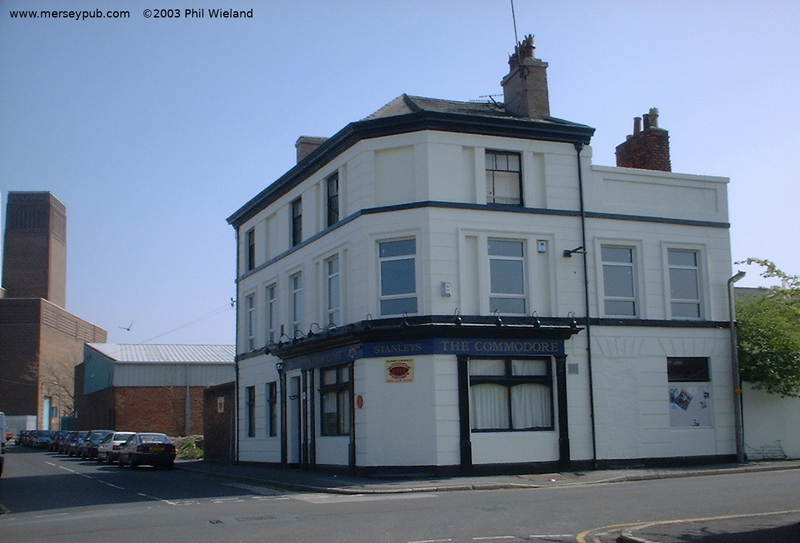 A compact plain two bar pub. The back room has a good collection of football scarves. Cygnet A plain worn bar side and a deserted lounge with LSTV in this early 60s free standing pub. Now closed. Deja Vu (Fever) (Slices) Disco bar reported closed. This popular pub, formerly the Yates' Wine Lodge, has one large open room, double height at the counter with mezzanine seating around. Dock Hotel Now closed and converted to a convenience store. Fireman's Arms A plain knocked through one bar pub. The small well preserved decor of the Dispensary was better than the Liverpool branch, and included a splendid stained glass lantern. Spot on Cains' beer, and I enjoyed a nice Sunday roast dinner. There's a beer garden at the back. A sign in February 2006 said under new management. 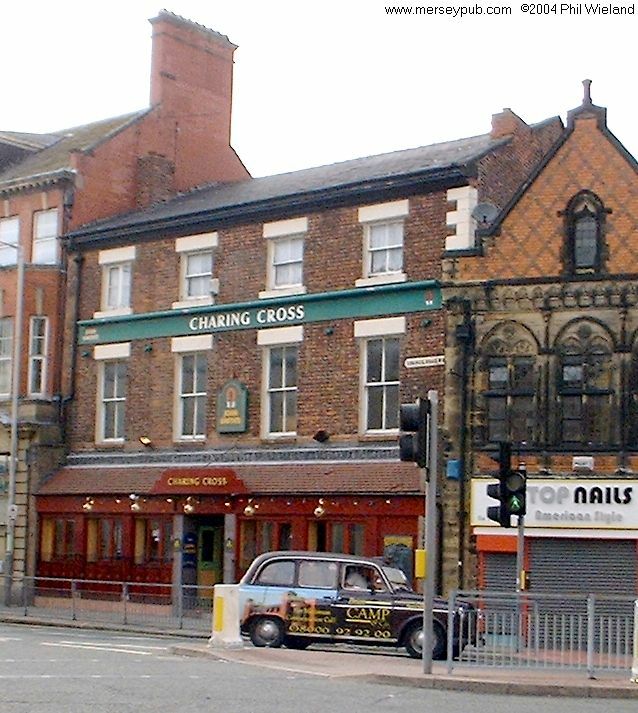 In 2010 it became Gallaghers, a combined pub and barber shop. This rather unusual combination seems to work well, and the pub part provides an excellent range of real ales, in friendly cheerful surroundings. The beer garden is particularly pleasant. The hairdressing ceased in 2017, the excellent real ales continue. 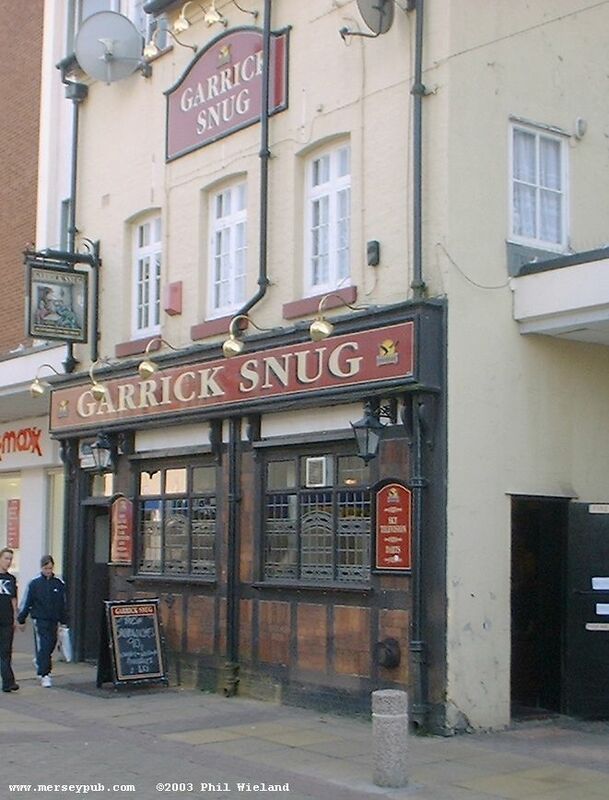 A fine small traditional one bar pub in a side street off the main shopping precinct. Full of female darts players on my first visit! George and Dragon Hotel A rather fine traditional interior in this well cared for pub with an L-shaped bar and a lounge side. Grand Trunk Hotel A plain but pleasant one bar pub, knocked through with arches. A beautiful art deco and wooden panelling one bar pub with some alcoves. The decor is somewhat marred by the disco lights. This listed building was formerly a bank. Reported tinned up in 2010, and now a coffee lounge. Harvey's A large pleasant plastic one bar pub. After a period of closure this re-opened in October 2003. Demolished in 2008. Last visited 1999. Woodside Hotel, Bridge Street. High Society (Xanadu) (Promises) (Post Office Hotel) (Sophie's Bar) Five names so far, and I still haven't been there! Too late now, as it's closed. 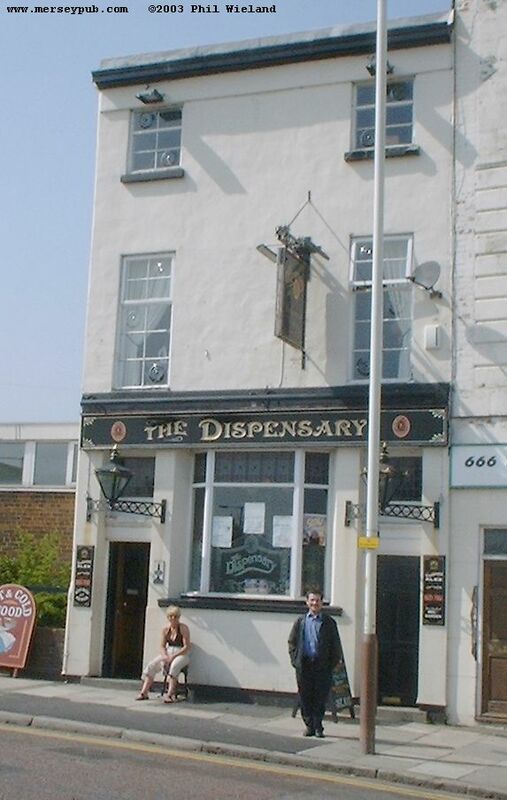 This very large knocked through one bar pub was formerly The Market Inn and Barristers, now combined. The interior includes a fine dark wood bar front and does not have the strong maritime theme one might expect, given the name. That's because the hornblower referred to is on a stagecoach and not the fictional character from Forester's novels. Indigo (Lola's II) (Bar Fifty 4) Lola's II was a night club style gay bar with a tiled floor and a loud drag queen running the disco/karaoke. In 1999 when we walked in he announced "here comes the talent"! Passing more recently I observed Bar Fifty 4 to be very dark inside with candle-lit tables, but I never visited. Iron Door Club Reported as closed in April 2010. Josie Ryans (Durrans) Durrans closed March 2002, Josie Ryans opened early November the same year, I'm told. A pleasant quiet comfortable knocked round two bar pub in which the back bar was shut when I visited. Reported closed and demolished. JPs (Boot Hill Vaults) (Billy's Bar) In the basement of the Liquid Lounge. Kelsie's (Astons Bar) A night-club in a rather intriguing old building, originally the Trustee Savings Bank. 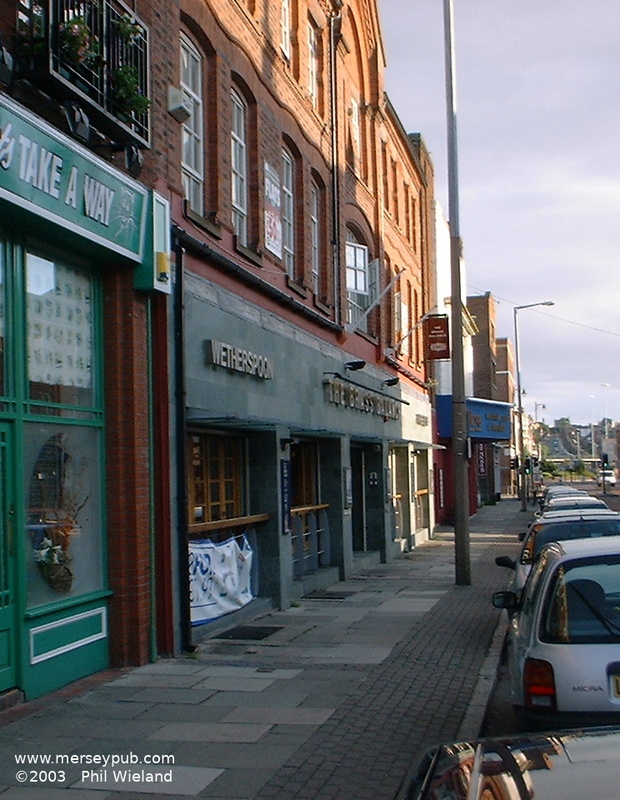 Spent a period closed before re-opening as Kelsie's in 2010. Closed again at the end of the year. Leprechaun (Tut & Shive) (Park Hotel) (Blu) (Dickie Lewis's Sports Bar) When I first visited, the decor was typical Tut & Shive, with a wooden floor and a green ceiling made out of old doors. After a change of style it re-opened as Blu, but by December 2002 it was closed again. It has now been refurbished again and joined the Dickie Lewis's chain, and is a plainly decorated knocked round bar with lots of TVs and one LSTV. Well cared for but in need of a hoover when I visited. Reported closed in 2007, it has since re-opened as an Irish Bar. Reported closed again in December 2009. Lion (Caledonia Inn) (John H Stracey's) This plain, nicely decorated, friendly corridor bar had stained walls and a wooden floor. 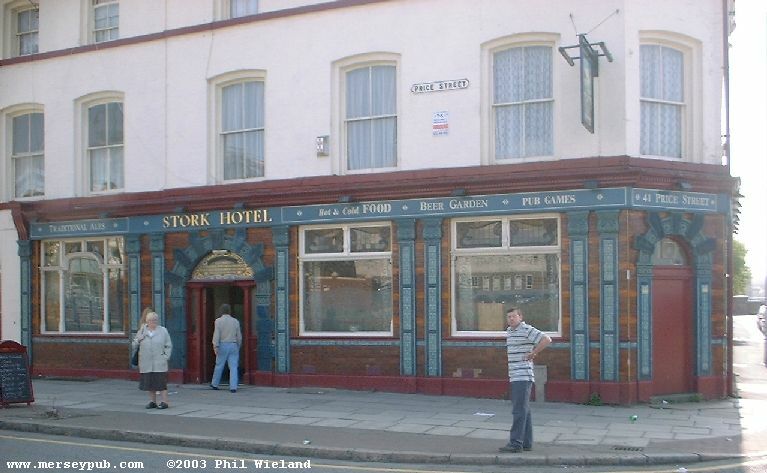 Not visited during its time as a sports bar - Part owner John H. Stracey was World Welterweight Champion in the mid '70s. In its latest incarnation its a plain pleasant pub and in May 2017 I was surprised to see four real ales on offer, all from Porthmadoc's Purple Moose brewery. The one sampled was excellent and very cheap. Returning in October the same year, no real ales were available. Livingstone Closed 2001 but reopened about August 2002. Demolished by 2010. A plain modern well cared for pub with some rather good fake (I think) wood panelling in one large L-shaped room. 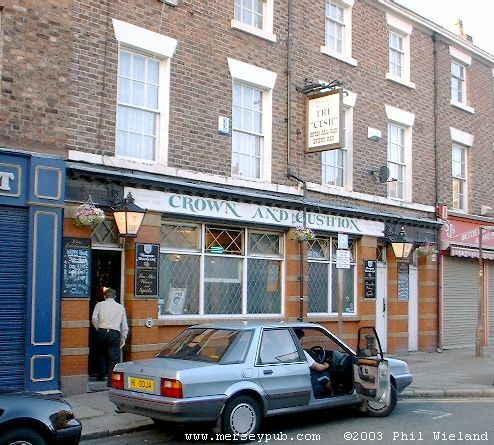 In 2004 this was the thousandth Merseyside pub to be visited in my researches. An impressive ceramic exterior. Closed and converted into flats. 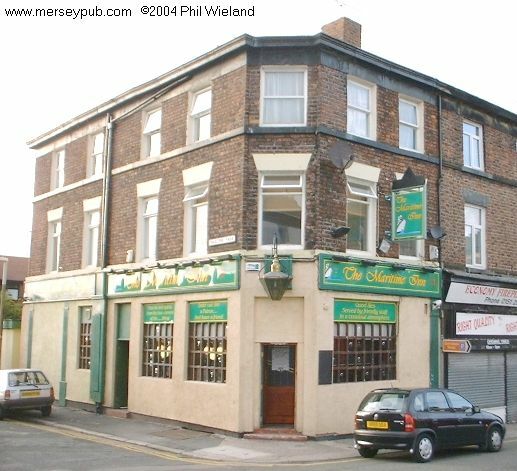 Mersey Arms Noted boarded up in 2009. Miltons Reported in 2007 closed and for sale, and now an Asian restaurant. Old Colonial: Outside this is a rather plain building. Inside however, is a very nice alehouse with friendly staff serving Cains' and others' brews - I had a very nice pint of Eccleshall's Top Totty. There are tables in the car park at the rear, where you can enjoy the sunshine and watch the trams running by. The tram museum/workshop next door is worth a visit as well. Closed in 2008. 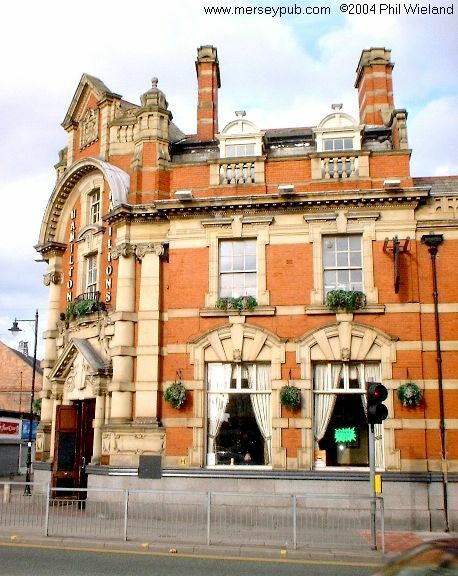 Re-opened in 2018 as a music venue, initially only open weekends but now all week. Myrtle A plain friendly boozer knocked through into one room. New Dock "Blood Tub" This large pub has a pale ceramic frontage in the bottom of a four storey 50s apartment block. Inside, the two bar pub is plain but well cared for. North Star A nicely done plain two-sided boozer, rather too green for my liking. The Thursday night bingo is very popular. North Western A small pleasant clean and tidy bar which looks like it hasn't changed inside for forty years or more, plus a side room. Unusually, there are fonts for both ordinary keg John Smith's and the Smoothflow version - The devil and the deep blue sea indeed! I think this is now closed. Open Arms (Avenue) A pleasant plastic modern knocked through food-oriented pub. LSTV. Not visited since it was renamed. Pacific This plain clean and tidy two-sided pub was quiet when I visited on a Thursday evening. Unusually we had the choice of ordinary or smoothflow John Smith's. Park View A plain spotless comfortable friendly boozer. Pilot Now closed and demolished. Prince William (Harp) This knocked through one room pub is pleasant, plain and noisy. It looks like it is in a very old building? Reported closed in 2010. 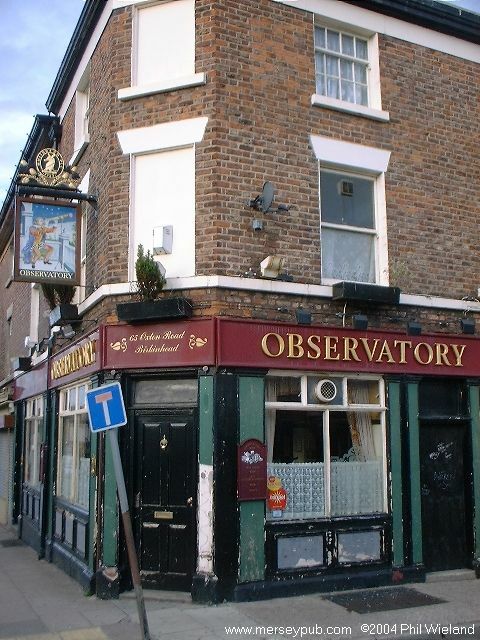 Queens A large open airy bar plus a side room in this cheerful boozer. Most of the building is no longer a pub, I think. Recession Bar (Metro) (Marlow's Bar) (Paddy's Bar) This plain and slightly tatty bar has a late licence every day. Watch out for the weird springy chairs which are very uncomfortable and will give you a bad back if you're not careful! LSTV. 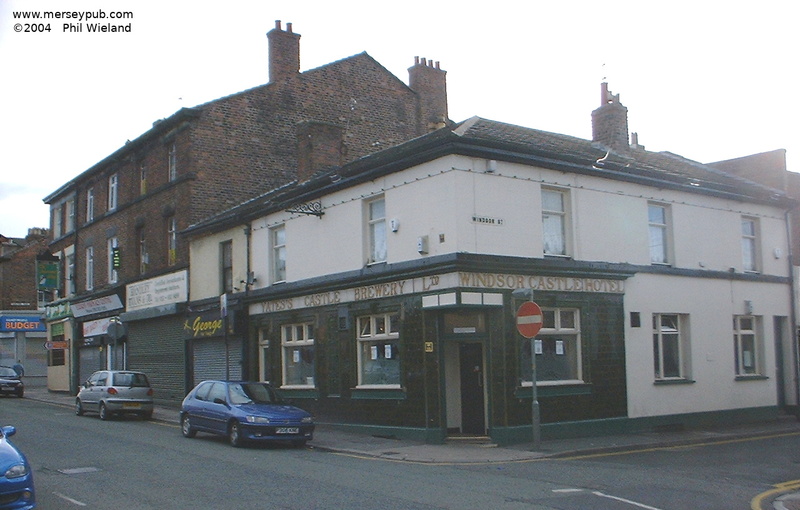 Renamed Paddy's Bar in 2006 and Recession Bar in 2008. A plain, mostly tidy interior in this one-roomed boozer. Riley's Snooker Club. Now closed. Rinty Monaghan's This was a large fake Irish one bar pub in which the decor was less overpowering than most. It seemed rather tatty and un-cared for. After a period of closure it re-opened in October 2003, but is now closed and demolished. Riverview (Queens Hotel) (Worsley Arms) "Cuckoo"
Post the 2013 refurbishment we find a rather well done fashionable interior with fake wooden beams. The glitter ball in the middle doesn't really seem to fit in. As the name suggests, a splendid river view is available from one end of the room. Rose and Shamrock A plain well cared for two bar pub. Rupert's Night Club. Closed and converted to office use. Schooner (Weighbridge) Closed and demolished. Sea Dog A sixties (or maybe seventies) pub. 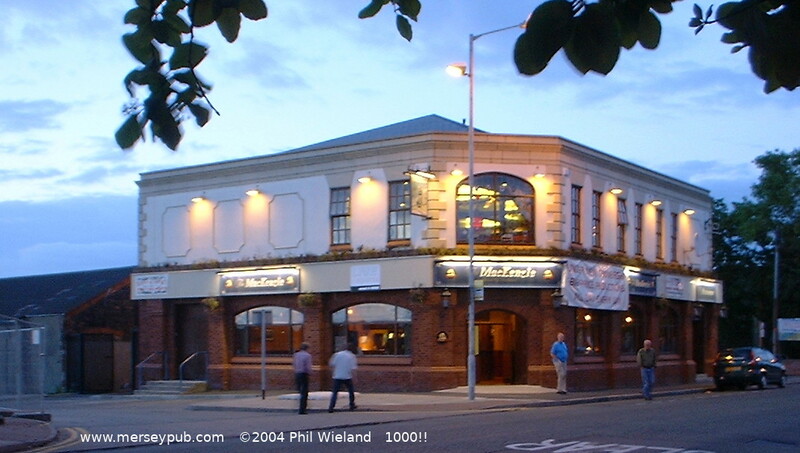 Seamus O'Donnell's (Exmouth Arms) A rather nicely done "plastic paddy" pub in a modern single storey brick building. The beer yard looks nice. Sonny's (Sonny's Bar) (O' Hanlons) (Sonny's on the Cross) This former shop has slightly odd stylish decor in two rooms plus a back area with a pool table. Now closed for conversion to an Asian restaurant. Static (Lenin's Bar) Reported in 2007 as closed and for sale. Station A bistro bar with wine / coffee / food but no beer I'm told. Outside, some impressive ceramics on this corner house. The wonderful interior has more ceramics, a mosaic floor and a splendid wood and cut glass partition, and is deservedly included in CAMRA's Inventory of pub interiors. The beer is excellent and the menu looks good and good value as well. In stark contrast to the splendid interior, the beer yard was somewhat tatty but has now been much improved. The Letters Inn was a high ceilinged knocked through pub in traditional style, which was later totally redone with a Mexican look as Sonny's. 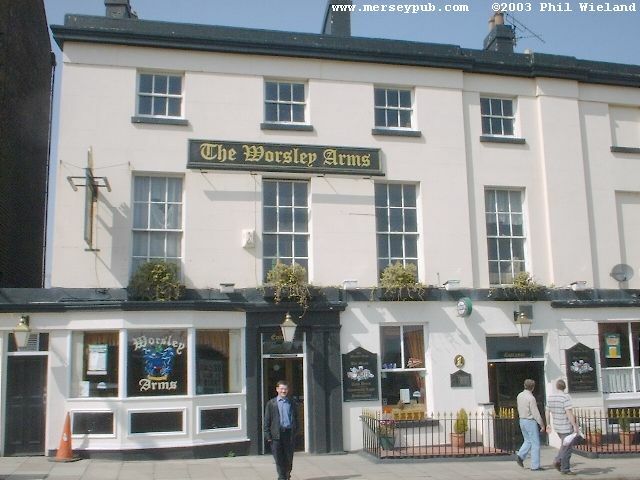 They continued to provide good real ale and the menu looked good value. Sue's has retained the good decor but dropped the real ale. 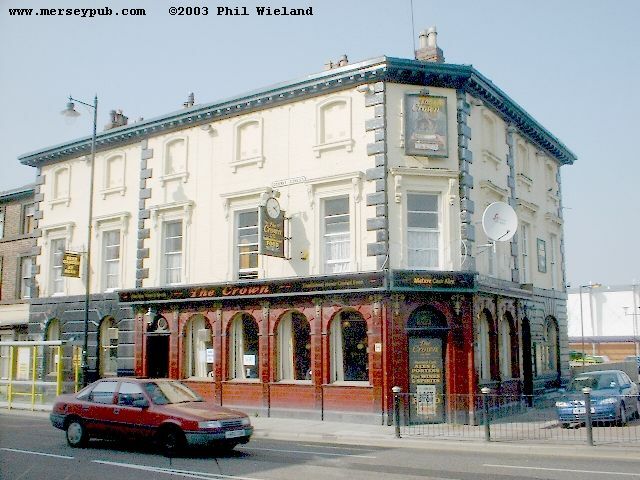 In 2003 this was a busy friendly plain clean and tidy boozer. Returning in 2014 I found the interior layout changed and the decor is now biker-oriented, with loads of lights, posters, sculptures etc. Perhaps not the place for a quiet pint, but I rather like it. What remains unspoiled is the availability of quality real ales, and if they are not for you there's a good range of foreign brews on draft and in bottle. A fine river view is available from the rear windows. Beer garden/play area. Tobago (Mr White's) Looks like it's a shop conversion, very well done anyway. At the time of my visit the builders were in, and there was no name on the repainted frontage, so it might be called something different now. Traffic (Boot Hill Tavern) (am:bar) (Liquid Lounge) (Bunker) (Decades) Not visited under any of its names. 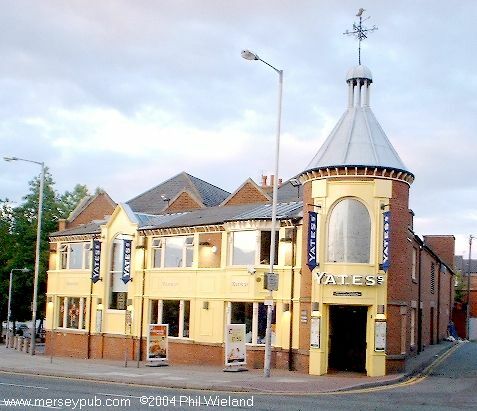 Turleys Reported in 2006 as closed and demolished. Venue (Picture House) (Esia) First floor late night venue in a former cinema. Vittoria Vaults "The Piggy" A very comfortable friendly three-room pub. Vu (Stairways) Reported as closed in April 2010. Waterloo A pleasant, very well looked after two-sided boozer with friendly regulars. Westbourne Hotel Closed and converted to flats. 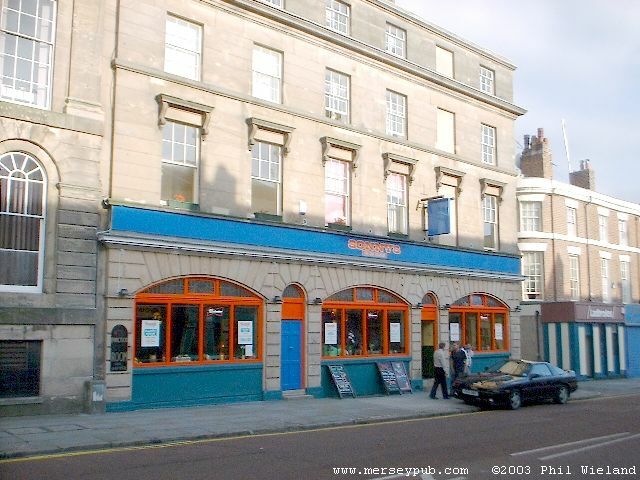 A good large Wetherspoon's busy with people eating on a Thursday evening. Only one real ale - Courage Director's - was on when I visited in 2003, a vastly improved range of quality ales has been found on subsequent visits. The very nice interior in this smaller than average member of the Wetherspoon's chain includes an odd half balcony on one side. It always seems to be busy in here, you may not be able to find a table. This busy, plain, well cared for pub knocked round into one room has a rather impressive ceramic exterior. Yard (Katie Mulligans) (Queens) Reported closed in 2010. Zicos Part of The Latin Quarter, and reported closed in 2010.